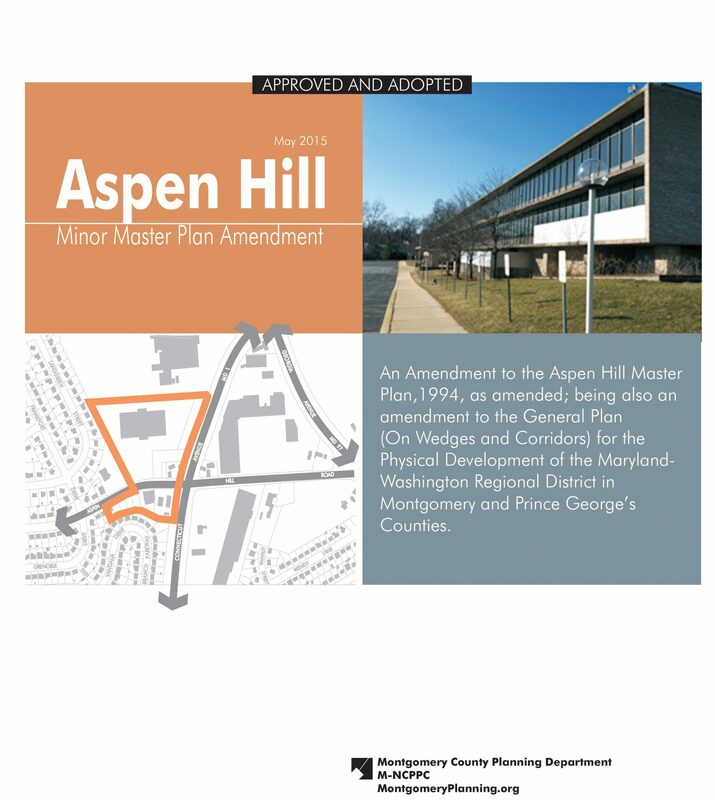 The Aspen Hill Minor Master Plan addresses approximately 14 acres of land located west of the intersection of Connecticut Avenue and Aspen Hill Road, the majority of which was recommended for office zoning in the 1994 Aspen Hill Master Plan. 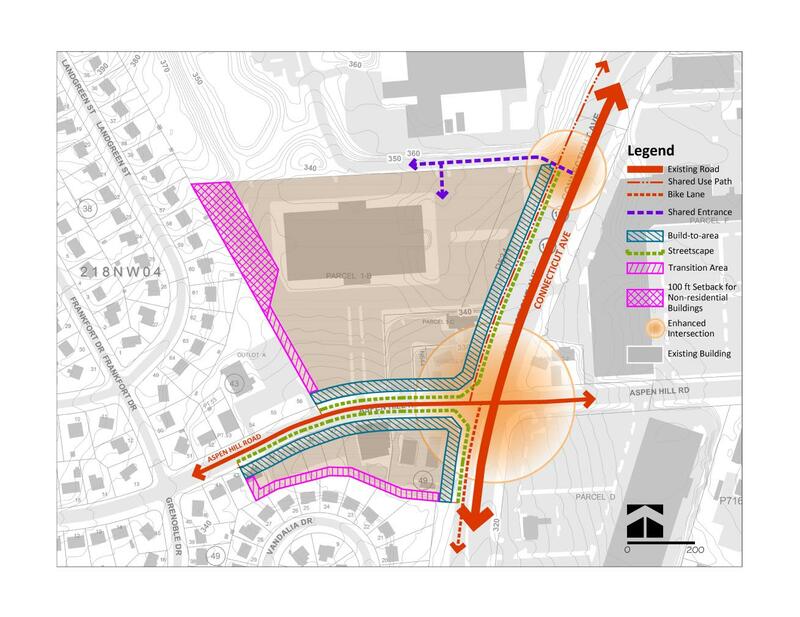 Of the 14 total acres included in the Minor Master Plan area, the vacant office building (Vitro/BAE) at 4115 Aspen Hill Road and its associated parking, encompassed approximately 10 acres. 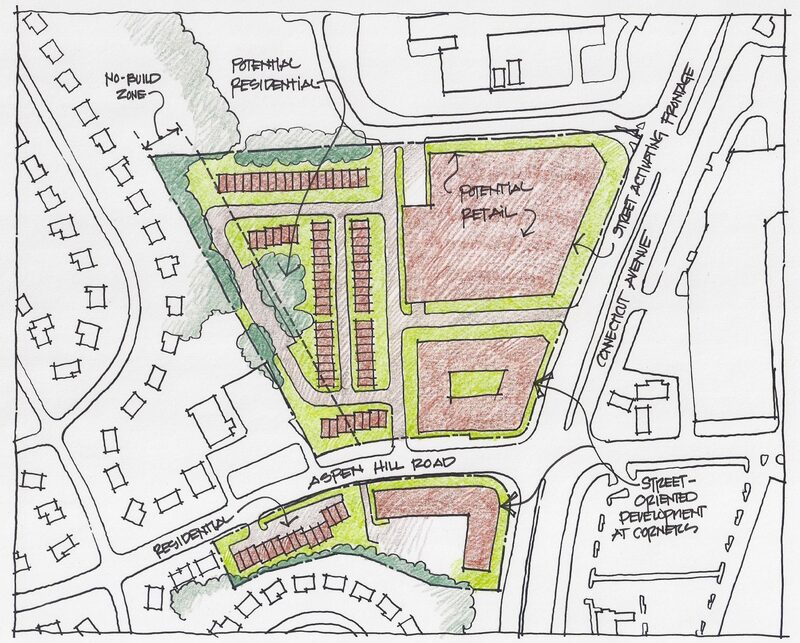 The Plan analyzed current zoning and recommended more flexible mixed use zoning that apply sustainable urban design principles to improve neighborhood connectivity, create new public open space, and define a stronger local identity through distinctive architecture as redevelopment occur. 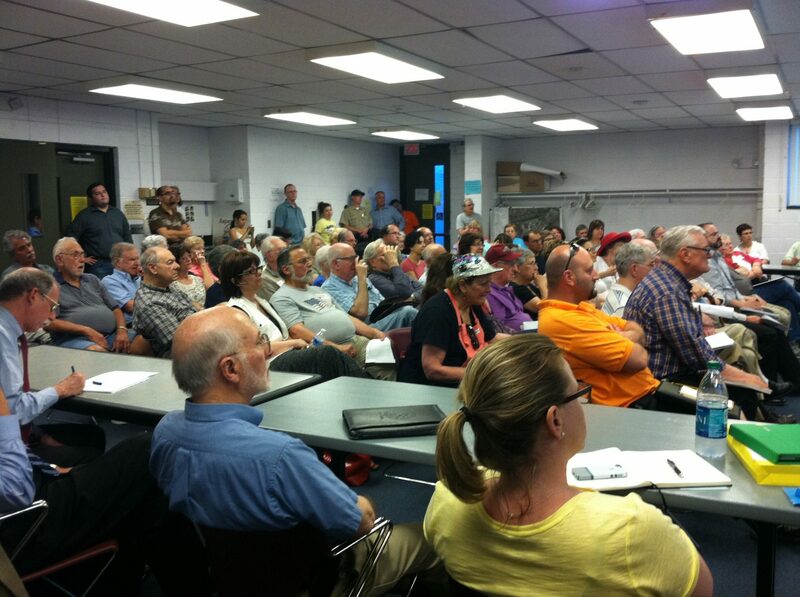 On March 31, 2015, the County Council approved, with revisions, the Planning Board Draft Minor Master Plan Amendment. 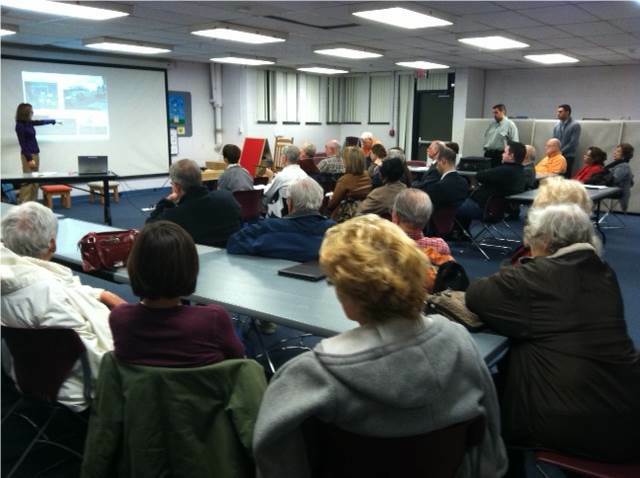 View Plan milestones, public presentations, and meetings with community members.